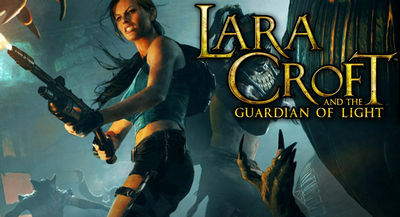 Join Lara Croft once again in this incredible adventure in search of the Mirror of Smoke. 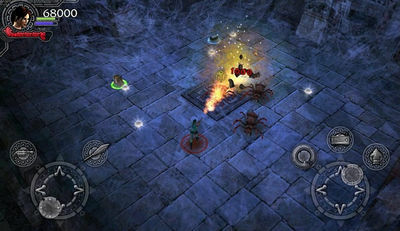 Lara Croft: Guardian of Light is an action-filled adventure that takes place in the Tomb Raider universe, and sends players on a journey to regain possession of the Mirror, protect the light, and defeat the God of Darkness Xolotl. Install Apk, Copy extracted Data folder ‘com.squareenix.laracroftgol’ to sdcard /Android/obb , then play the game.